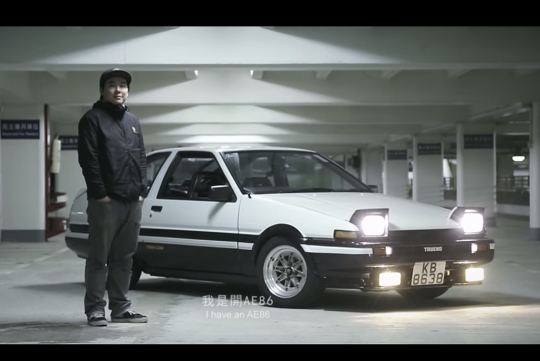 While the Toyota AE86 has been filmed countless times around the world at many different places and events, not one has managed to moved me as much as this film. Shot beautifully well by Herbert Chow and produced by Archie Yiu, this short clip goes about telling this owner in Hong Kong how he feels about his car and why he loves it so much. He also touches a little about how he feels about the automotive scene in Hong Kong in recent years which I do agree on and is happening here. it's sad but true. i wish i could own and maintain one of those classics too.